Last year’s trend was sour beers. The popular beer style of 2017 is the New England India Pale Ale (NEIPA)! 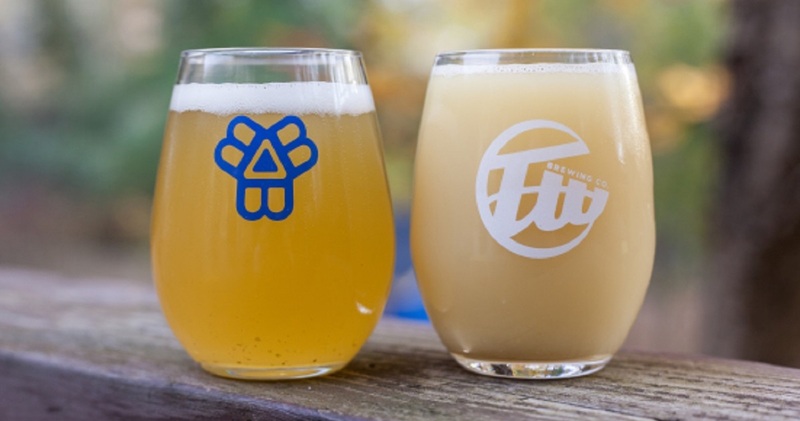 NEIPA aka North Eastern, New England or Hazy IPAs is this year’s biggest trend, so move over NWIPA, but the East Coast is here! While there used to be a traditional IPA the craft beer industry continues to push the limits and find new ways to transcend the tradition. Welcome NEIPA! 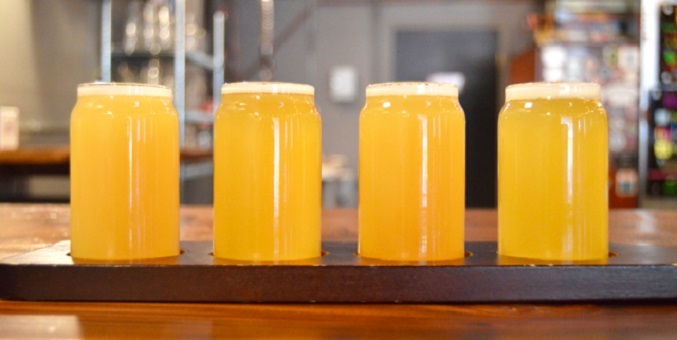 These IPAs get their name from their hazy colouring. While traditional IPAs tend to be clear and bitter these bad boys have a softer side. Brewers have figured out how to downplay the hops bitterness and really highlight the fruity hops flavours. They keep their opaqueness by skipping the filtering process, so everything put into the beer stays in the beer. Like trends in the past (read: sour beers) there is no middle ground. Most people either love them or hate them. The case with the NEIPA is sort of similar to the pulp/no pulp debate in orange juice and sorry you can’t have it like Tony Soprano with SOME PULP! Dan Crocker, A.K.A. Booze Reviews, recently took part in a brewery tour of Calgary’s Cold Garden Beverage Company. Follow Dan through Cold Garden’s brewery to learn more about their brewery, taproom, and their beers! Still thinking of the perfect gift for your beer-loving bae this Valentine’s Day? Look no further! Send the perfect gift. A Pint of Beer! Hats off to the workers! You worked hard today, and everyday! These 3 beer styles with their labourer origins are the perfect way to celebrate your hard work and International Workers’ Day. Commonly known in English as “The German Beer Purity Act,” the Reinheitsgebot was signed in 1516 as a decree to maintain the quality of German beer.